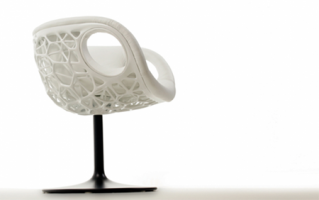 Having 3D printing technology in our life provides great value to product design process. While additive manufacturing is making easier designers’ life, it also gives a unique experience to personal users who would like to have enchanting touch of this technology in their places. 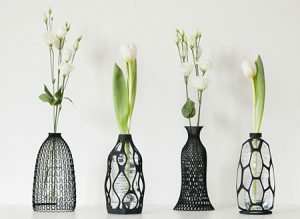 Thanks to the desktop 3D Printers, we are able to produce 3D printed decor items skipping the long and expensive production proccesses and obviously it will get more and more easier day by day. 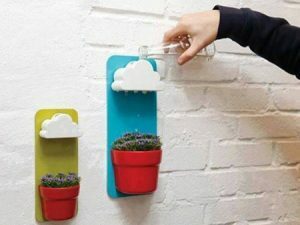 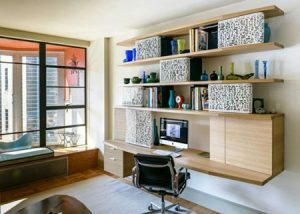 In this post you will find 22 magnificent designs for your home decoration which are totally usable! 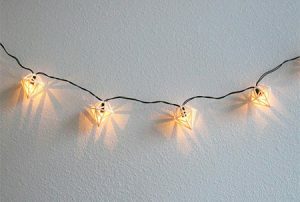 Let’s get inspired and create the best item for your place! 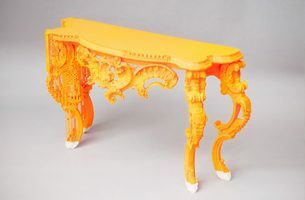 Say good bye to classic furnitures! 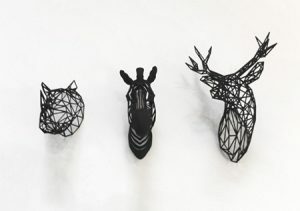 3D printing is not used only to produce small items. 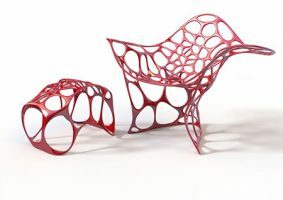 but also life size furnitures. 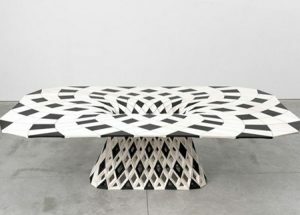 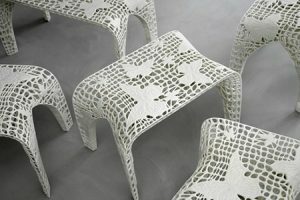 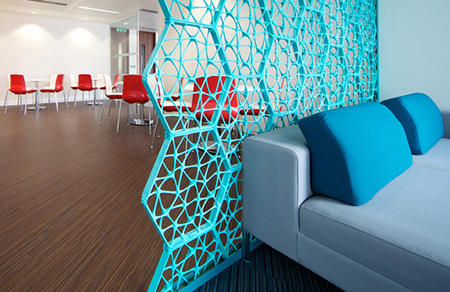 Here you can see marvellous examples of life size 3D printed tables and chairs. 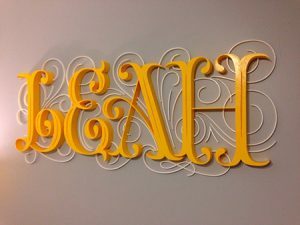 Boring walls will have a different and stylish look with the endless decoration ideas that you can create with your 3D Printer. 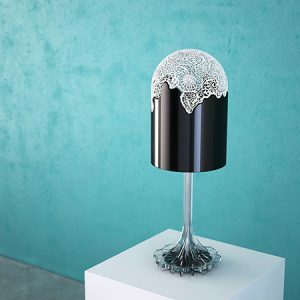 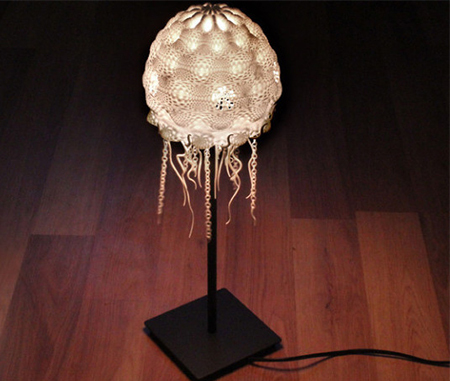 You can enjoy the shades of your 3D printed lamp, no need to say everyone will be amazed! 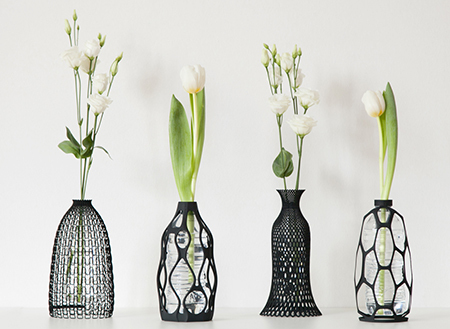 3D Printing Technology lets you produce most creative vases for your plants. The nature will be shining more at your place with these stylish and functionable vases. 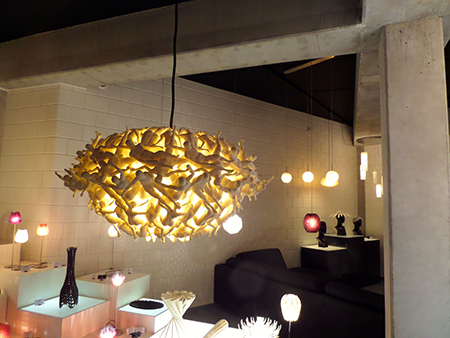 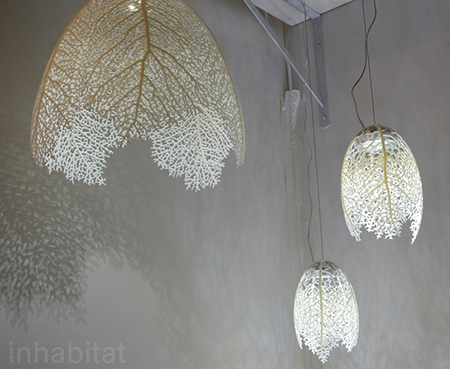 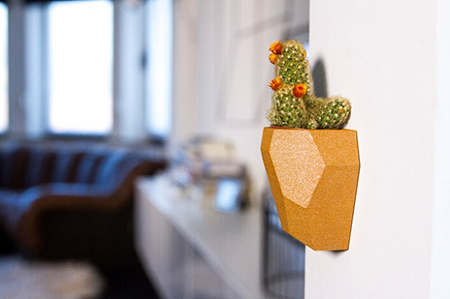 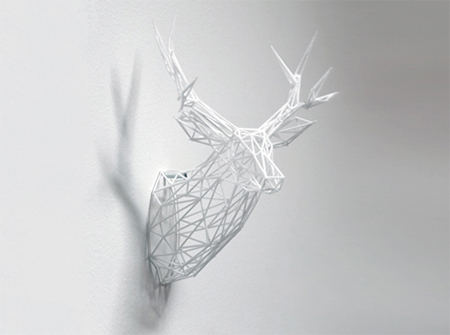 3D printed pieces can also be integrated with your home decoration. 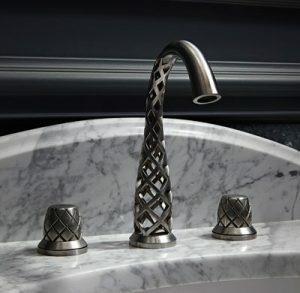 You can produce a door handle, wall or cabinet panels and even a faucet!